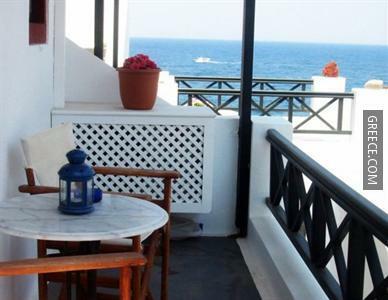 Located within the scenic parkland of Koloympos, the Almyra Studios offers comfortable accommodation and a full range of facilities, such as wireless internet, free parking and a terrace. 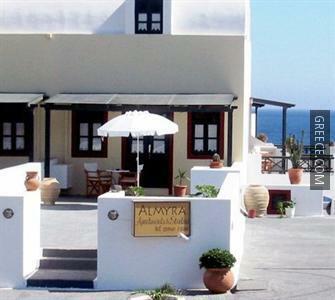 All apartments at the Almyra are comfortable and include a refrigerator, a kitchenette and a private bathroom. 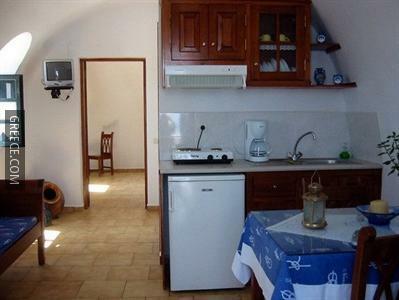 Amenities featured in the apartments include a TV and tea and coffee making facilities. 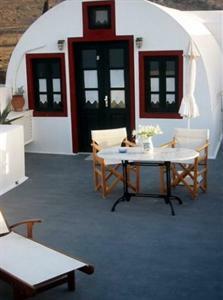 Santorini Thira National Airport is under a 30-minute drive from the Almyra Studios & Apartments. 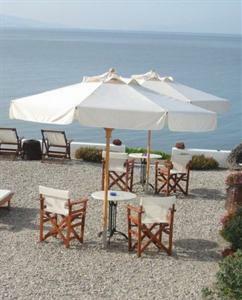 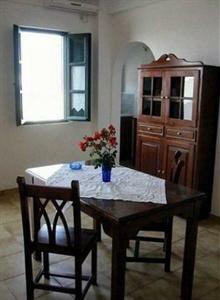 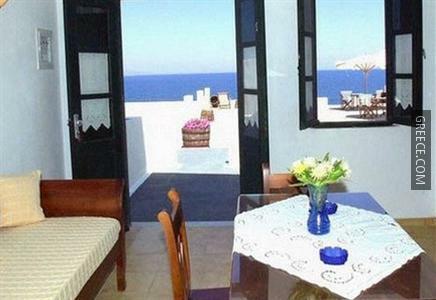 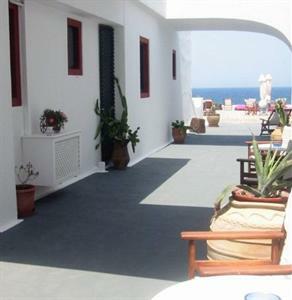 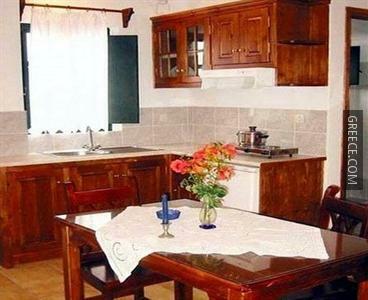 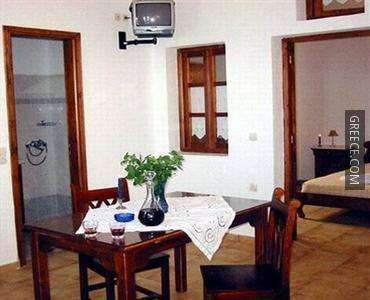 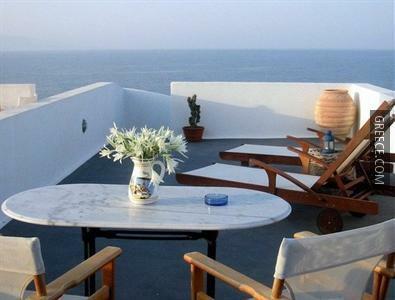 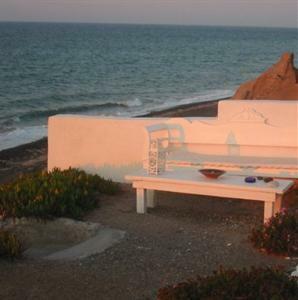 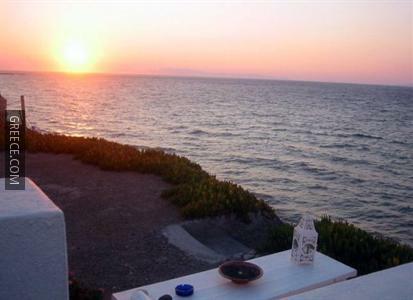 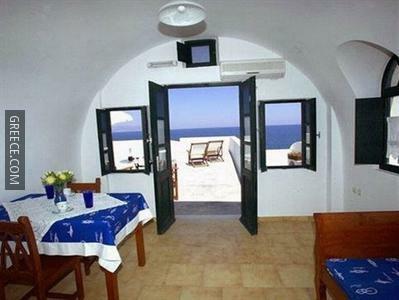 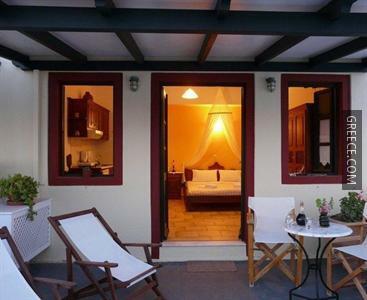 Guests are able to visit Fira, situated a short drive away from the property.